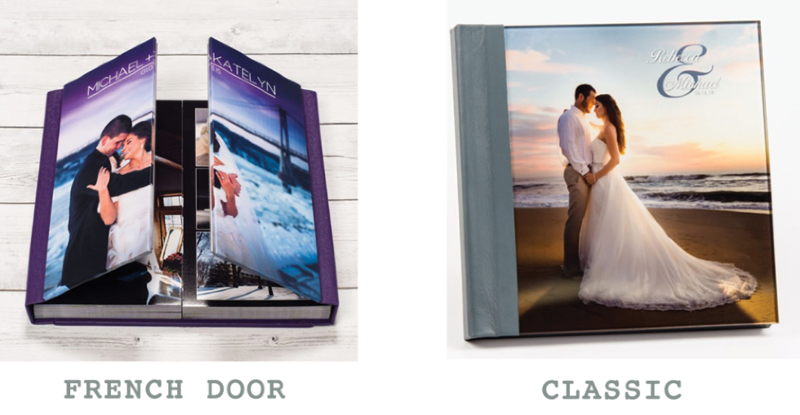 Our custom wedding albums are a stunning heirloom that you and your family will enjoy for years to come. There are several ways to personalize the album to make it perfectly yours. 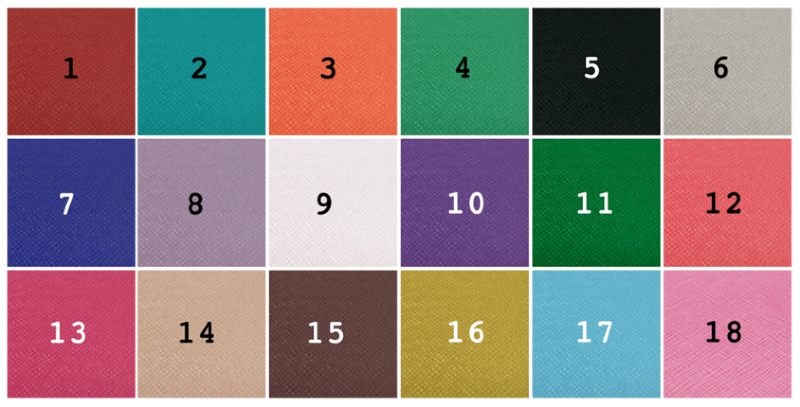 *All albums are 12″ x 12″ in size. For French Door styles, the only options are the image cover as shown above, or full leather. Choose what you’d like the front of your album to say. Keep it short – just two lines at most. I suggest either your first names (eg. EMMA & KEN), your new married names (MR & MRS AMLIN) and then adding your wedding date if you’d like.